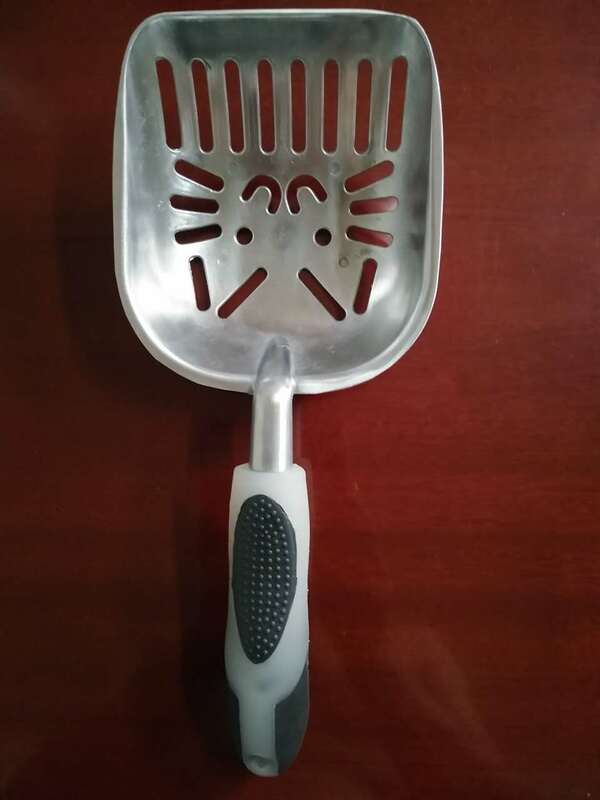 ﻿ Aluminum alloy Pet Litter Shovel--Yancheng ChongJia Technology Co., Ltd.
Shovel equipment upgrade, increase the thick cat sand shovel. 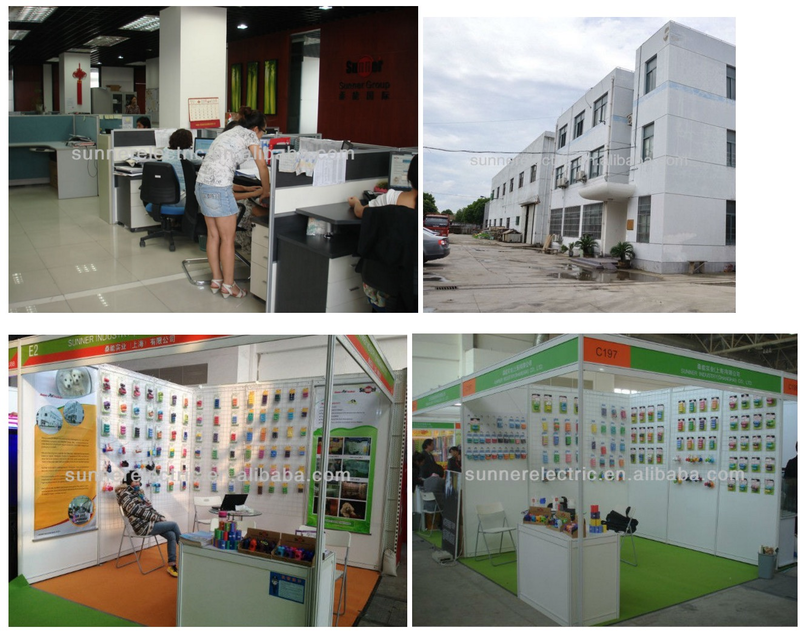 Strong and durable, environmental protection material, convenient to use. 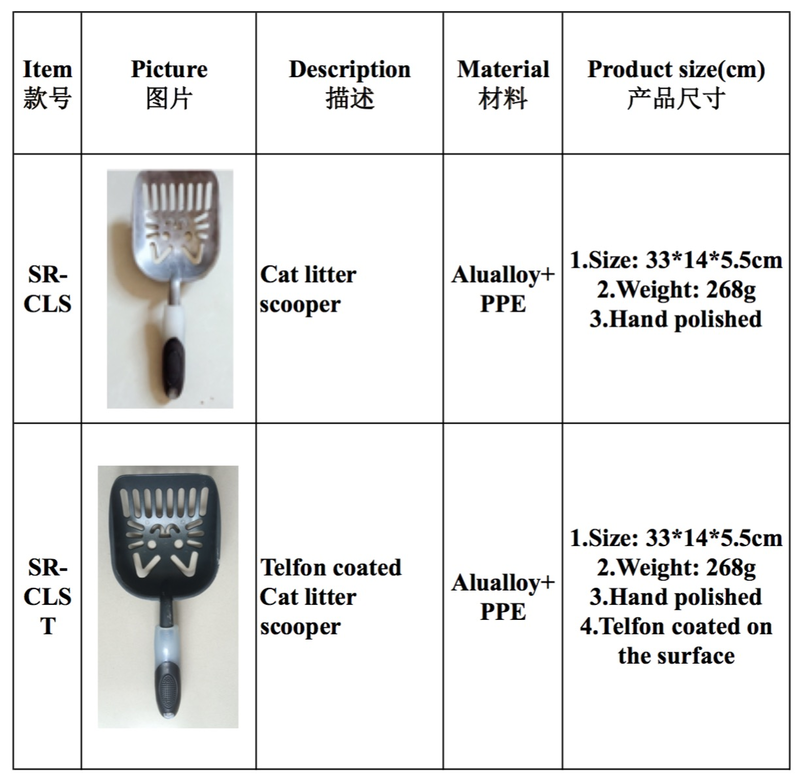 5.7inch oversized shovel, suitable for a variety of pets clean, easy to get all the problems Aluminum alloy cat litter, easy to wear easy to clean, Easy to solve the usual sticky troubles. Soft rubber handle, non-slip and feel comfortable.